This article will cover how French drains can help your cesspits. Establishing your own home needs a lot of work and consideration. Everyday, you should see to it that every component is working optimally. You need a well-oiled machine for a home and to achieve this, you need to delve into the technicalities. One huge technical consideration of a property is your cesspit. Many homes still make use of the cesspit in taking care of their wastewater treatment. This proven method to treat wastewater can be made more efficient with the help of French drains or the soak away. The French drain can also be considered as the leach field or the drain field. It is responsible for distributing the pre-treated effluent back to the environment. It makes sure that the effluent is fully treated and purified once it mingles with the surrounding environment. It’s very easy to build a French drain. It also works efficiently once its design matches the water load that your household produces. At one glance it is a long trench that have dry-packed walls with crushed gravel in between geo-textiles. 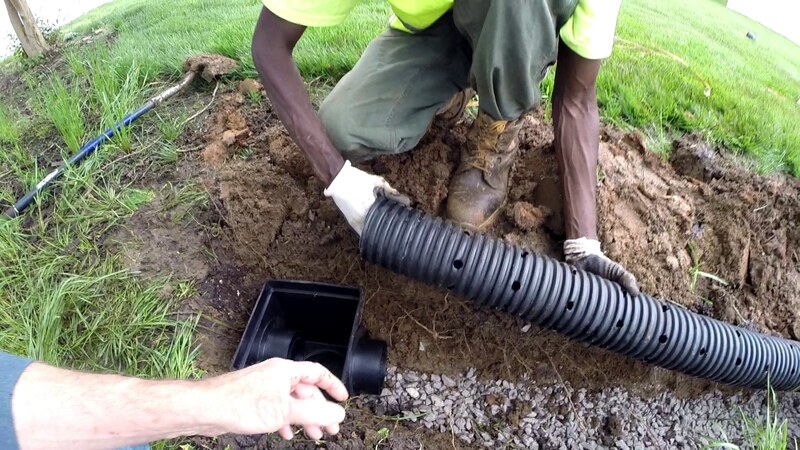 You should consult your drain expert and septic expert to take good care of the building and installation of your French drain so that it would really benefit your cesspit. The French drain is integral in the life of a cesspit. Once the pre-treated effluent reaches the French drain. The aerobic bacteria and the biomat polish it to reach the state of being potable water once more. The potable water then goes downwards to be assimilated into the water table. Your French drain’s performance depends on the soil’s porosity, its construction, and its length. The French drain needs to be built with a contour and not straight. Its length depends on the number of people in your household, just like the septic tank’s capacity. French drains will not work in soils where the water table is very high (wetlands), in soils where there is a bedrock blocking the water seepage, and in soils that are mostly clay. Its length and construction is patterned after the number of people in your household. It depends on the nature of the effluent. It depends on the ground’s slope. French drains also depend on the slope. Take note of its distance from the watercourse and its distance from the boundary of your property. You have to consider the size of the septic tank if you are going to install the French drain with it. Now that you know how French drains can help your cesspits, you will be able to appreciate it more than just its ability to help waterproof your foundations.